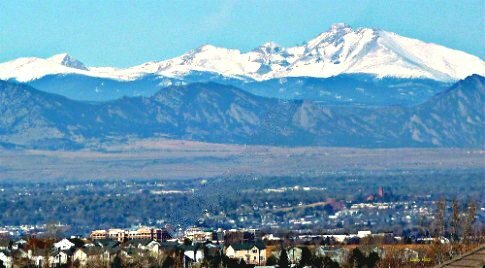 Denver is just too big for any one relocation REALTOR® to know every Denver neighborhood and suburb well. And, luxury Denver real estate and executive homes for sale vary so much by neighborhood. So, The Hotz Group at Kentwood Real Estate and REALTORS with other real estate agencies have contributed to this blog. We are all Denver Relocation REALTORS and neighborhood experts downtown and in all the best suburbs. We know all kinds of housing options from starter homes to the best suburban communities to condos and lofts. 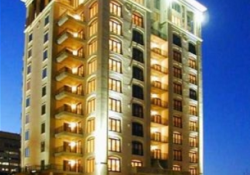 Also, Larry Hotz has specialized in luxury Denver real estate since 1980. In addition, we offer free, Denver relocation services for folks moving to Denver. We have information about schools, market reports and a relocation package request, Plus, you will find a Denver MLS IDX Search and lifestyle blogs all on this website. The Internet cannot replace the services of an exceptionally competent real estate agent. But, it’s a good place to start. At some point, you will need the advice of someone you trust. Larry Hotz and the Brokers who blog here have decades of successful real estate experience. Then, call Larry on his toll-free cell phone number at 1-877-378-8213 or drop us a quick note by email..
New real estate listings can be automatically e-mailed to you everyday based on your own criteria with our Advanced Denver MLS IDX Search. Your first search will be saved automatically. Then, you have the option to receive new listing updates daily, weekly or never. You can add unlimited searches at any time, too. In addition, new listings come to you in just one convenient email. We specialize in helping families move to Denver. National relocation companies have approved and recommended the brokers here. Because, each Broker here provides experience and expertise especially for people moving to Denver. Also, most Denver relocation buyers find us right here just the way you did. They did a search on the internet, too. Larry Hotz been helping thousands of families move to Denver since 1978. 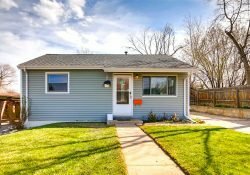 Moving to Denver is more than just looking for a home. It is finding a neighborhood and a lifestyle. So, that’s where we come in. Information on this website can help you find the right neighborhoods, schools and local amenities. That can help make your move to Denver smooth and rewarding. 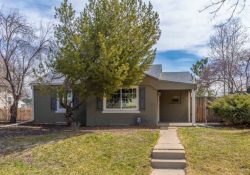 Easy to use Denver Neighborhood Finder will suggest great communities for you! Use Neighborhood Finder to discover them for yourself. 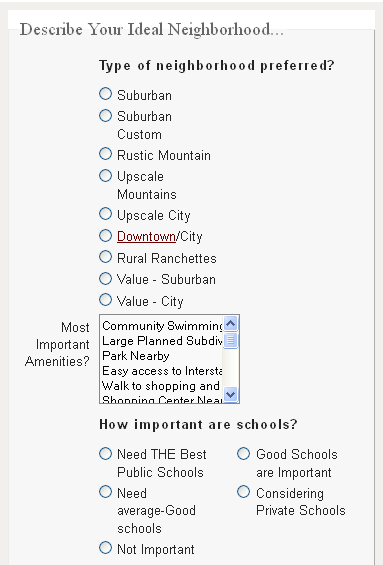 You’ll get detailed Neighborhood Reports back for areas that match your criteria. Those reports show local demographics about income, education and typical family compositions. In addition, they have information on local schools, crime and much more. But, a report is just words and facts. Use our Neighborhood Expert agents to find out “how a community actually feels and lives”. 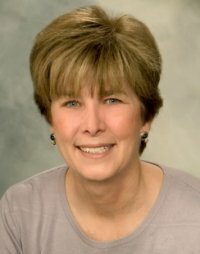 Our active neighborhood Realtor will create your personal real estate report. Larry has lived in Cherry Hills for more than 20 years. And, he has sold hundreds of Denver luxury homes in the best neighborhoods. 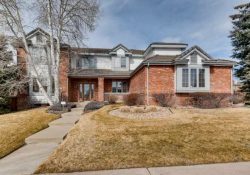 He has sold homes throughout Cherry Hills, Greenwood Village and Castle Pines plus Washington Park, Cherry Creek, Hilltop, Denver Country Club, Polo Club and University Park in Denver. 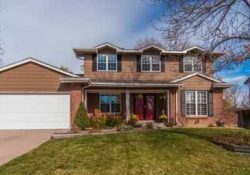 Plus, luxury Denver real estate can be found in other less obvious neighborhoods also like Bow Mar and even parts of Lone Tree and Highlands Ranch. Highlands Ranch is our large California-style, master-planned community which is popular with corporate relocation buyers. Larry is also a contributor to CNBC Business Network with Denver Real Estate Market reports. 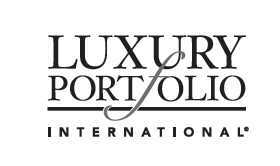 We proudly display luxury Denver real estate in this international magazine. 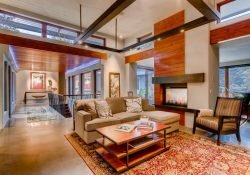 This is the Kentwood Real Estate’s Gallery of Denver luxury real estate. Here, you’ll find some of the best Denver luxury homes for sale including quaint cottages and kingly castles. 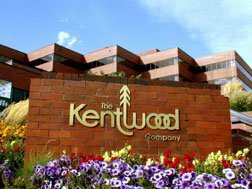 Kentwood Real Estate the market leader in luxury Denver real estate sales. 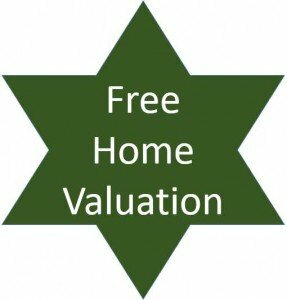 So, you will find the largest inventory of Denver luxury homes priced over $1 million including some homes that are not in the Denver MLS. Kentwood Brokers are among the most productive in the nation. Each broker averages over $11m in annual home sales. 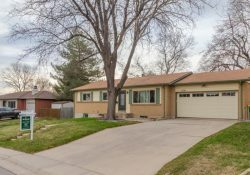 Kentwood Real Estate, 4949 S. Niagara St. Denver, CO 80237. Larry Hotz, Colorado Broker License 0202201.